Alternators – Your battery will stop charging if the alternator goes out. Our alternators are built to last, just like your Ranger or any Ford truck. Cooling System - Without proper cooling, you could damage your engine. Be sure to use genuine original equipment replacement parts for your Ranger's cooling system. We carry hoses, radiators, fans, and more. Intake Manifold - Replace the manifold on your Ford Ranger with an OEM factory part for an exact fit replacement part. We have manifolds and other exhaust parts. 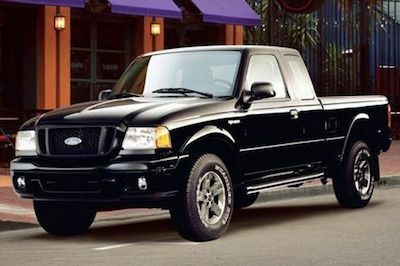 FordPartsOnSale.com has been selling genuine OEM Ford Ranger parts online for years. Our parts experts have extensive Ford parts experience and can answer any questions you might have. Call us today or order online.